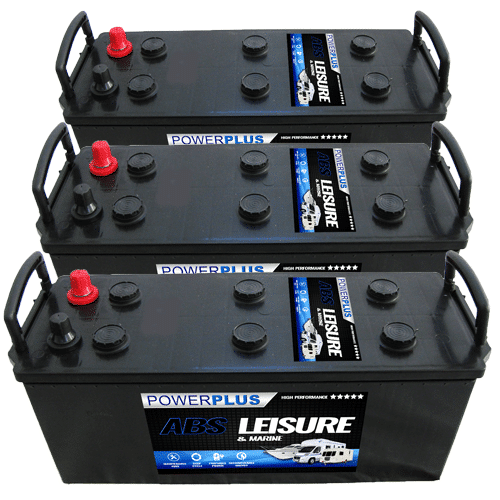 Advanced Battery Supplies returns policy has been set up to keep costs down and to make the process as easy for you as possible. You must contact us and be in receipt of a returns authorisation (RA) number before sending any item back. Any product without a RA number will not be refunded. Any product found on receipt to be damaged must be reported to us immediately. Call us on 0800 195 98 97 Free from UK Landlines (Monday to Saturday 9am-5pm). We will exchange any faulty battery, no problem. We will send a replacement within 24 working hours, you keep the packaging the new battery arrives inside and simply package up the faulty goods. You will then have 3 -5 working to contact us to arrange collection absolutely free of charge. 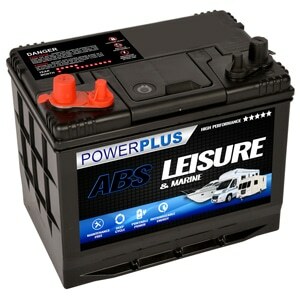 Our team will diagnose the battery over the phone or via email. Remember, under our warranty terms, we cannot exchange a flat battery (discharged battery) i.e If something electrical has drained your battery, examples - alternator issue, lights have been left on or the vehicle has been stood for x amount of time with no use. Our battery experts will explain to you about recharging and will ask for a simple voltage or cca test result before replacing a defective battery. 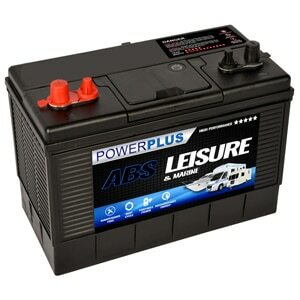 It should be noted that even though you may suspect a faulty battery, you should charge (or attempt to charge) the battery prior to taking it for testing at a garage (for example - Halfords). 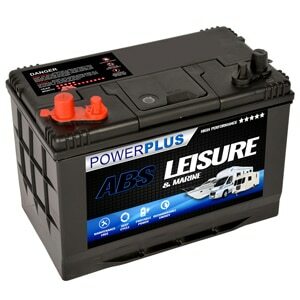 If you have ordered a battery but change your mind or find that something else is at fault with your vehicle then please contact us immediately. At this point and provided that the item has not already been delivered, we will try to cancel the delivery with the courier so that we can offer you a refund. If the parcel has already been dispatched and is still in the courier's possession we will refund you the full amount minus £6.95 for postage. We deliver to ALL areas within the UK Mainland. For offshore UK islands please call 0800 195 98 97 as charges will apply. Isle of Wight is free or charge, Isle of Man will carry an extra £9.00 fee but may take 2 - 4 days to deliver. Northern Ireland will carry an extra £6 with 2 - 4 days to deliver & Scottish Highlands is free delivery but can also take 2 - 4 days. Deliveries to Scottish Isles will cost £7.00 and take 3-5 working days. All larger batteries which must be sent by pallet cannot be sent offshore, this includes Isle of Wight. We normally dispatch our products at 4pm. Delivery is intended to be next working day, assuming you have ordered before 4pm Monday - Thursday. Friday orders will be delivered the following Monday. However, this could (although rarely) be affected by disrupted road transport networks, weather conditions, courier depot issues. We pay our couriers for a 24 hour delivery service but because issues uncontrollably out of our hands can happen, please allow for up to 48 working hours for delivery. We cannot give a precise time of delivery, couriers can deliver between 9am and 7pm weekdays. If your parcel is more than 2 days late, please call us on 0800 195 9897. Any changes to an address must be reported immediately as our couriers collect parcels 4 times a day. Please call 0800 195 9897. We strongly recommend that you fully insure your package that you are returning. We suggest the use of a carrier that can provide you with a proof of delivery. 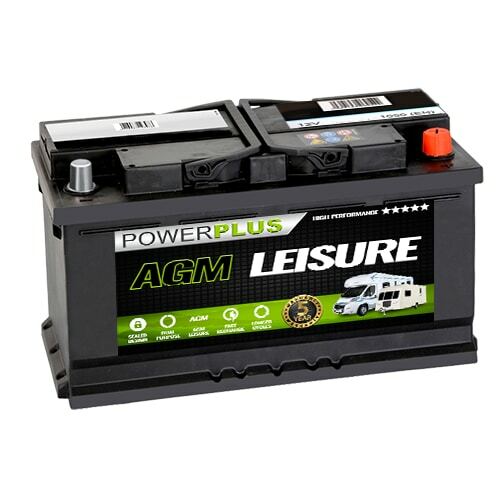 Advanced Battery Supplies will not be held responsible for items lost or damaged in transit. 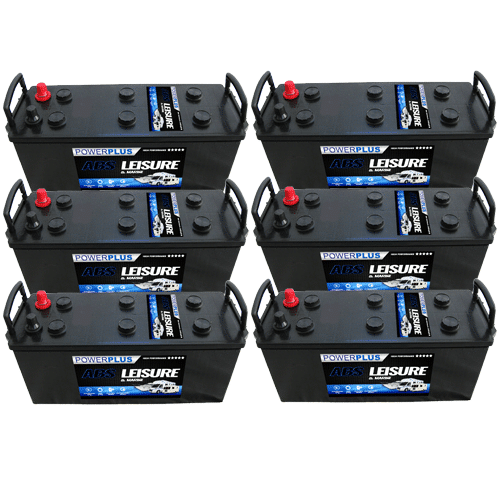 All shipping back to Advanced Battery Supplies is paid for by the customer. We are unable to refund you postal fees. We have taken the appropriate measures to ensure that your personal information is not unlawfully processed. Advanced Battery Supplies uses industry standard practices to safeguard the confidentiality of your personal identifiable information, including ‘firewalls’ and secure socket layers.